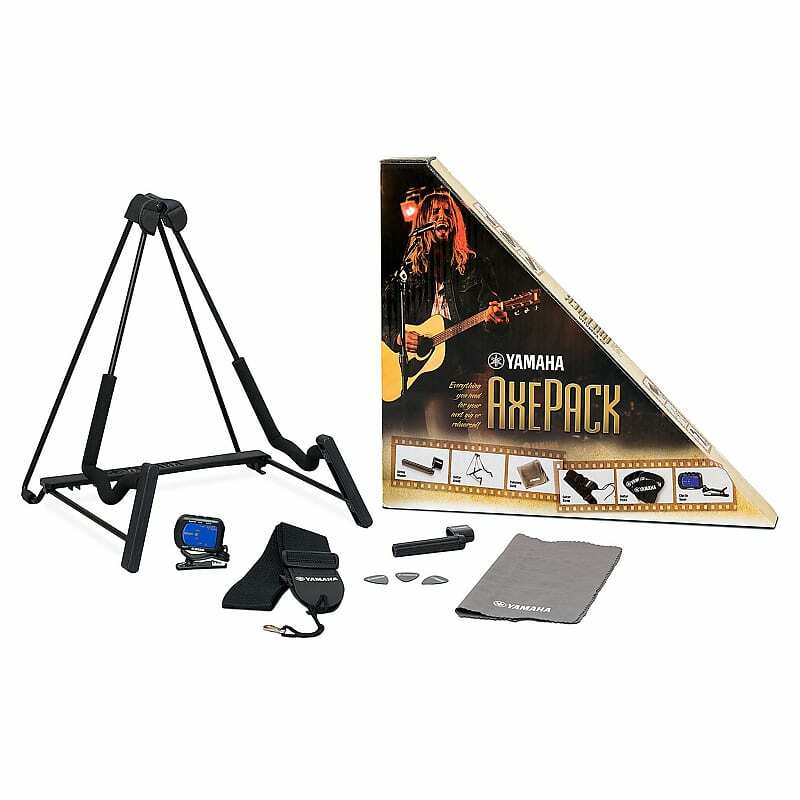 Guitar Tuner - The Yamaha GCT1 Clip-On Chromatic Tuner is fast, accurate and easy to use. 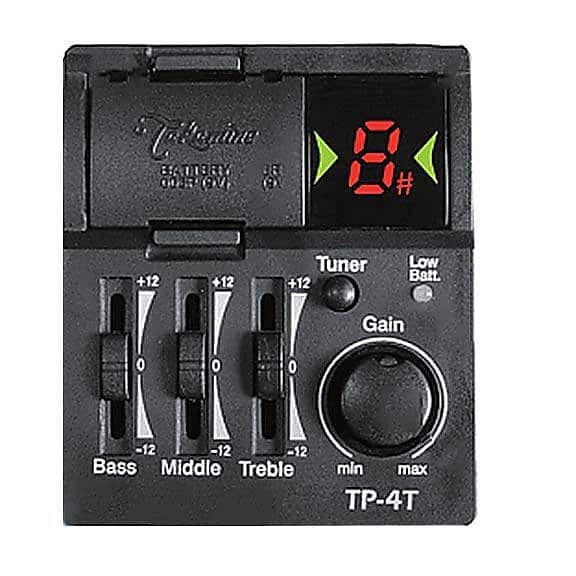 The display is easy to see and has six different tuning modes. 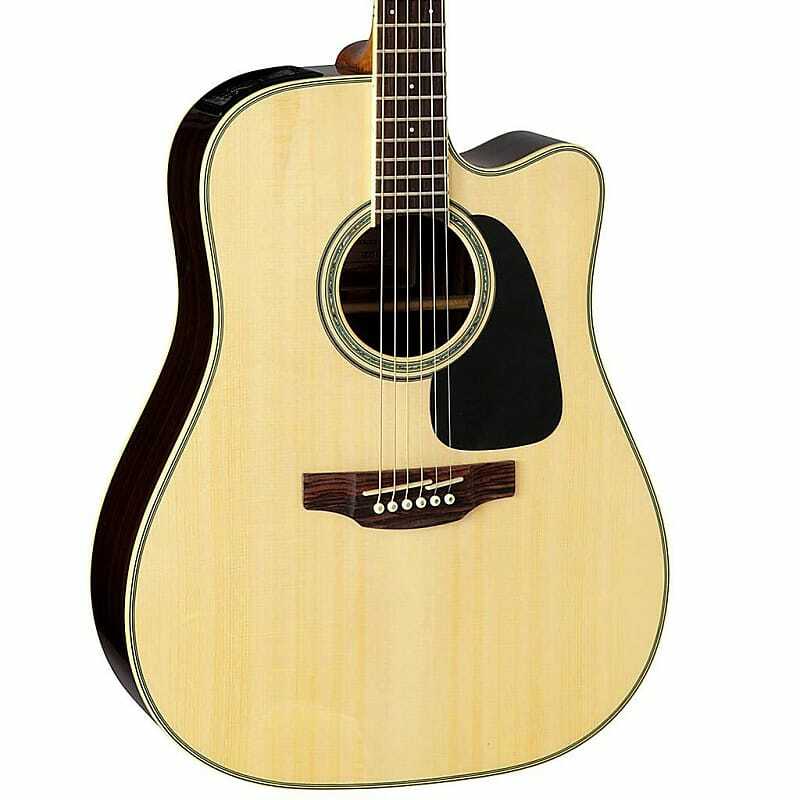 The Takamine GD51CE acoustic electric guitar features a dreadnought body with a Venetian cutaway. This body style produces a solid low end with ample volume and has been the most popular shape for decades. 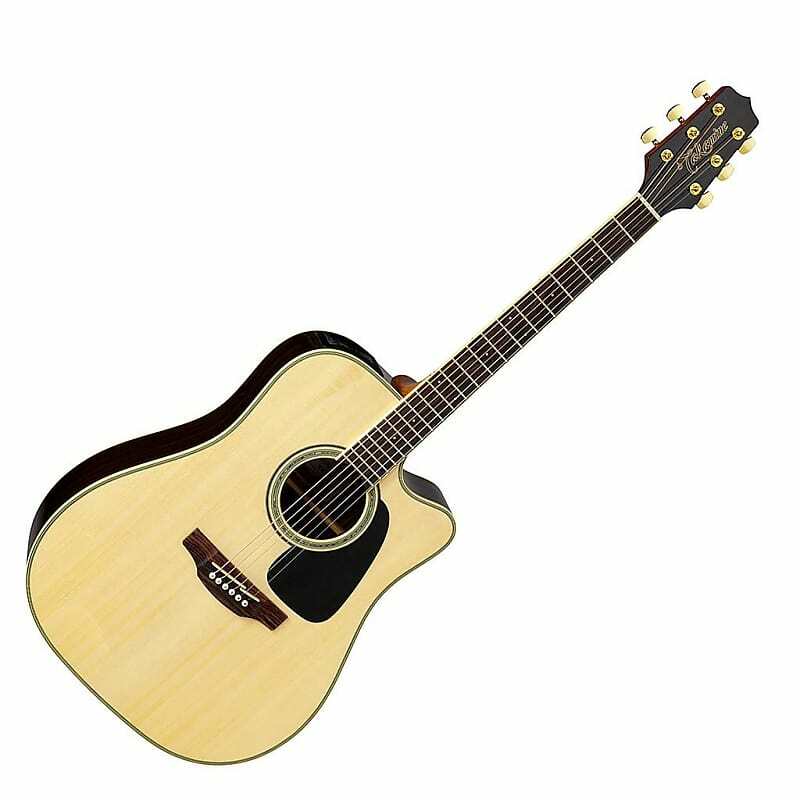 The Takamine GD51CE dreadnought acoustic electric guitar is a very good sounding and well-made instrument. When it's combined with our free accessories, it's also an exceptional bargain. Call Andy's and order yours today. We reserve the right to choose the appropriate cost effective shipping method via USPS, FedEx or UPS.